Great central location with tranquil neighborhood. Next to schools and retail. Features include new windows, fireplace, wood stove, amazing second living room. 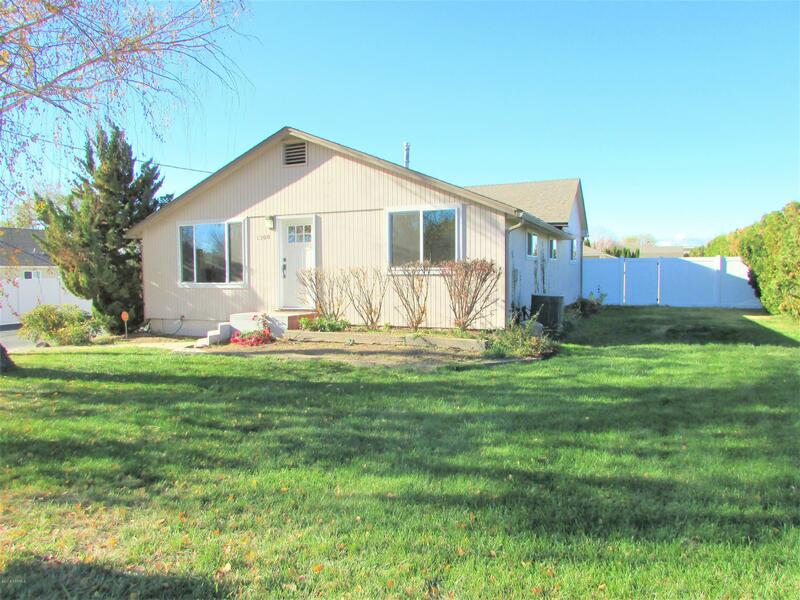 Plenty of parking, extra large shed, large yard with fully enclosed fence with under ground sprinklers! Additional sqft in basement- not recorded in county. Buyer verified sqft. Seller will leave a carpet allowance with reasonable offer. Directions: West on Nob Hill, South on 38th Ave to home on Right side.